Last week, Amazon announced their new Alexa Fund offering a $100 million in investments to fuel innovation in voice technology. Who was one of the first seven companies to be a part of the Alexa investment? You guessed it – Garageio. Our team is excited to now be part of the Amazon Echo ecosystem! The Alexa Fund is centered around the Amazon Echo, the voice-controlled assistant (Alexa) which provides information, answer questions, plays music, reads the news, check sports scores or the weather, and now, can control your garage. 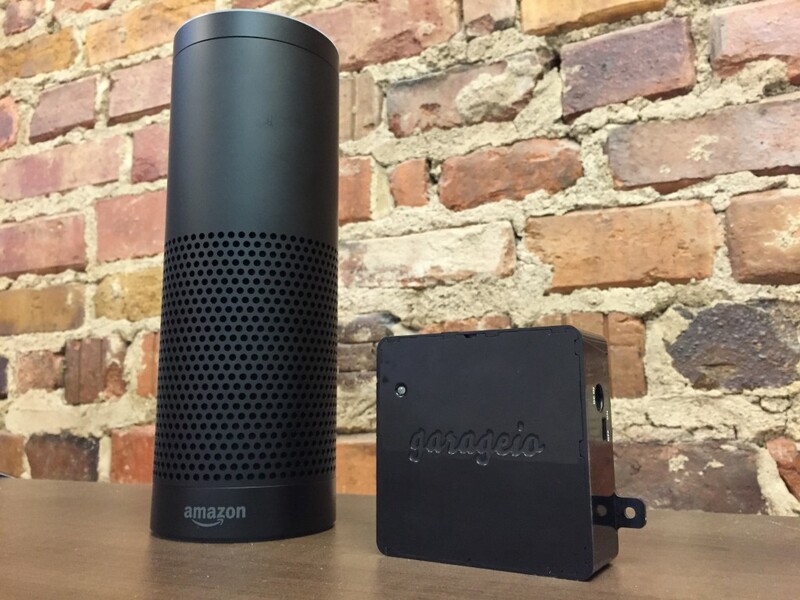 The Garageio/Alexa app will be available soon to all Echo owners. If you have an Echo but not a Garageio, get yours today via Garageio’s website or on Amazon. We are looking forward to more exciting things still to come as our team continues to dream and explore the edge of possibilities.